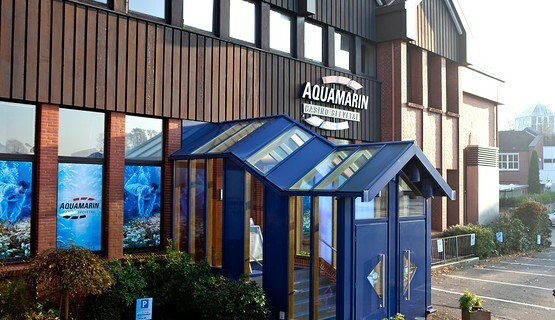 Lower Saxony’s first themed casino, Aquamarin Casino Seevetal, is making quite a splash on the outskirts of Hamburg, taking its unique, underwater theme to new depths. 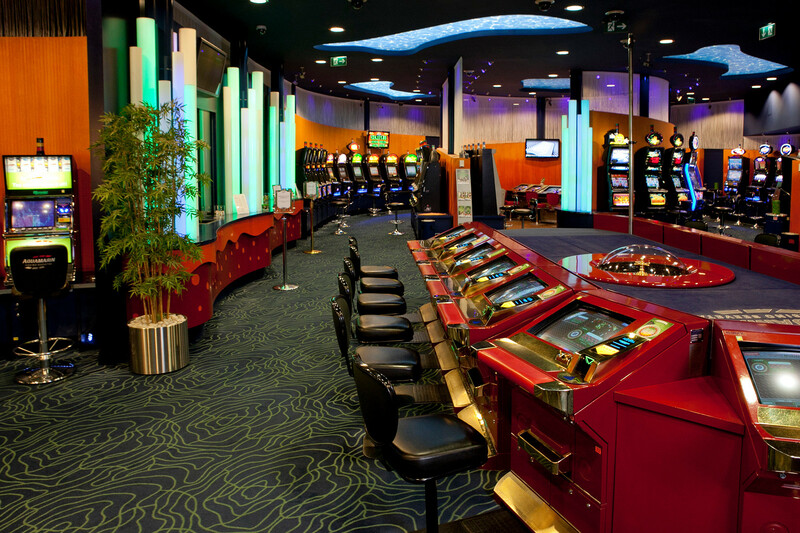 Dramatic light effects, vibrant colors and flowing wave forms immerse casino guests in another world, where they can try their luck at an extensive selection of cutting edge slot machines or Multi-Roulette terminals. 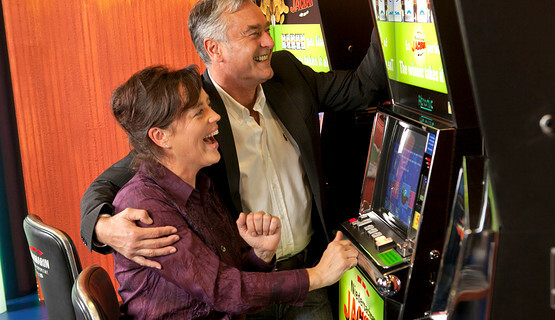 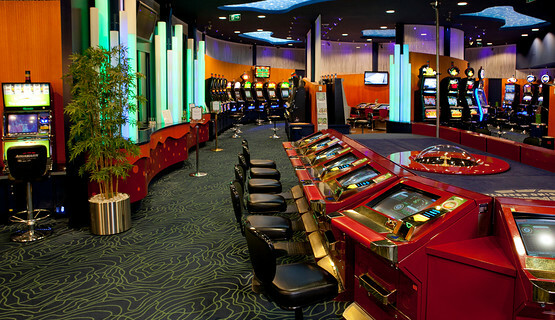 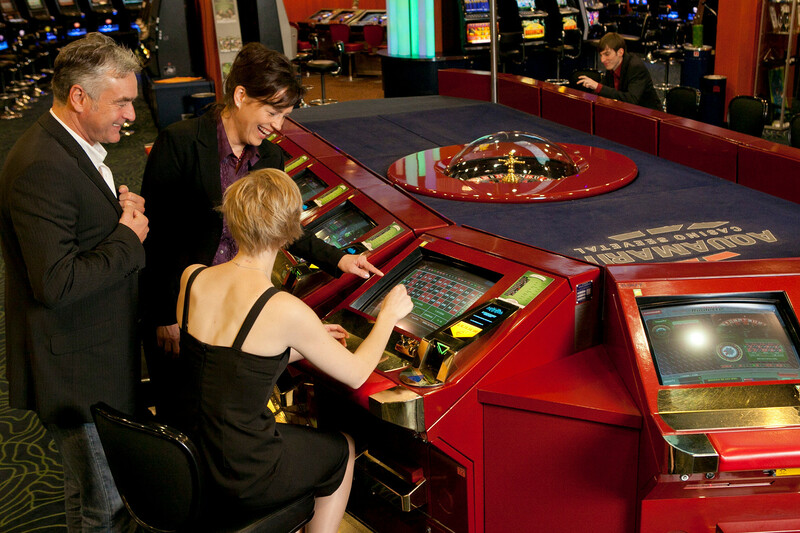 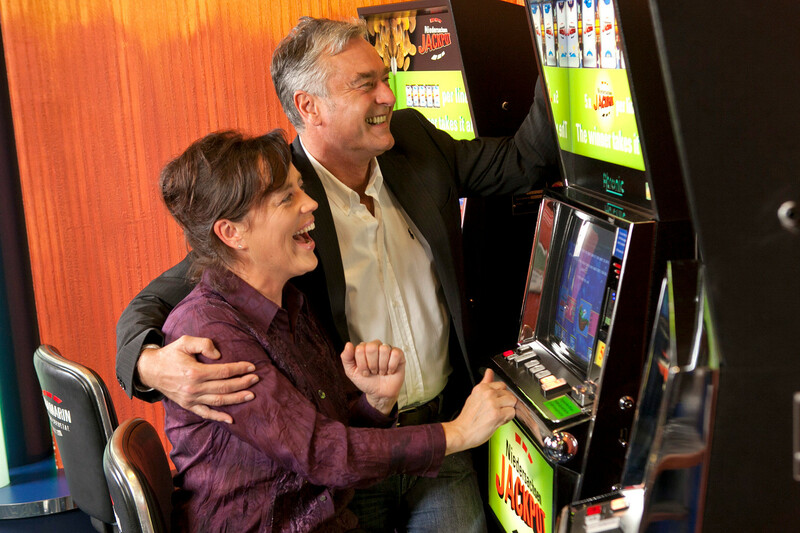 The casino also offers an extensive range of jackpot opportunities, including the “Niedersachsen Jackpot” which links selected slot machines across Lower Saxony as well as a number of popular house jackpots. 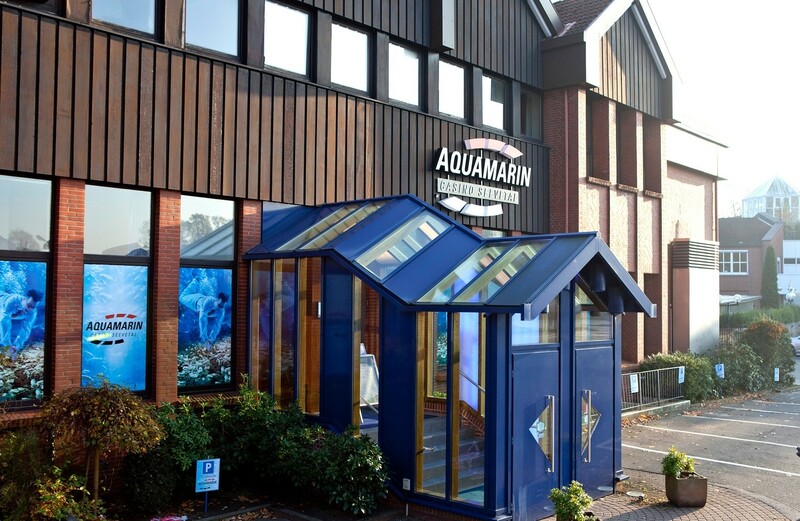 Open daily from 11.30 am, Aquamarin Casino Seevetal is located in the traditional Hotel Krohwinkel, where comfortable accommodation and a range of culinary delights awaits the discerning visitor.